The Stallion Way: Be PRIDEful, Be Respectful, Be Safe. Welcome to the Internet home of Mulcahy Middle School—proud home of the Stallions! 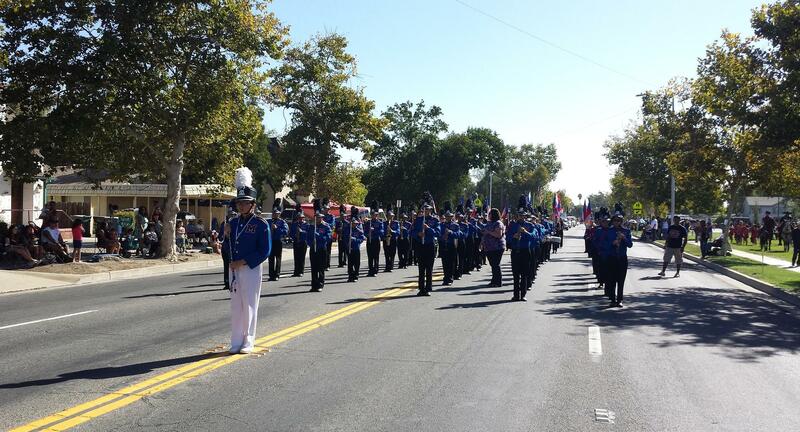 We are located in the city of Tulare, an agriculturally rich community in central California. 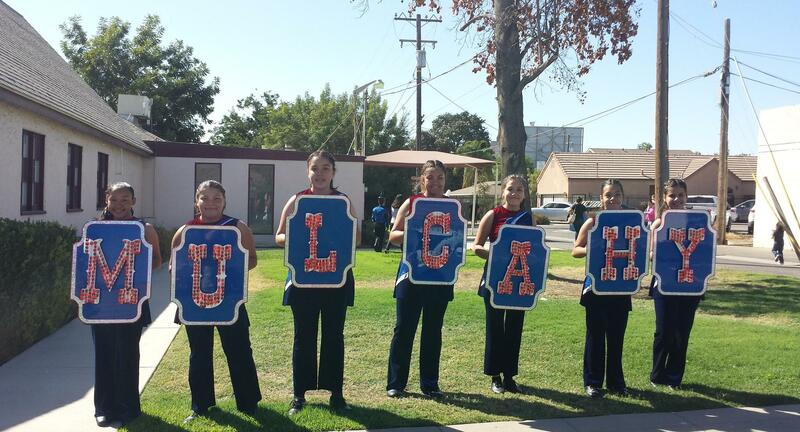 As one of five middle schools in the Tulare City School District, we are proud to serve a student body of approximately 660 students in grades 5 through 8. Mulcahy Middle school is a Title I school, and our enthusiastic teachers and administrators are united by their passion for learning and providing the very best educational experiences for our students.